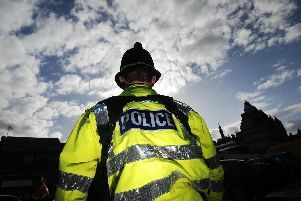 A heavy police presence in a Sheffield suburb was over a missing person, police have revealed. One member of the public reported seeing nine police cars on Stumperlowe Crescent Road, in Nether Green, on Saturday afternoon. South Yorkshire Police confirmed officers were called to the street that morning at 10am and said theywere still dealing with an incident there as of 3pm that afternoon. They were unable to give any more details at the time but have now said they were called to reports of a missing person, who was found later that day.